Medicare open enrollment season is approaching. If you are age 65 and older, you could benefit from this government aided program, which helps senior citizens pay for medication, hospital visits, and other medical needs. 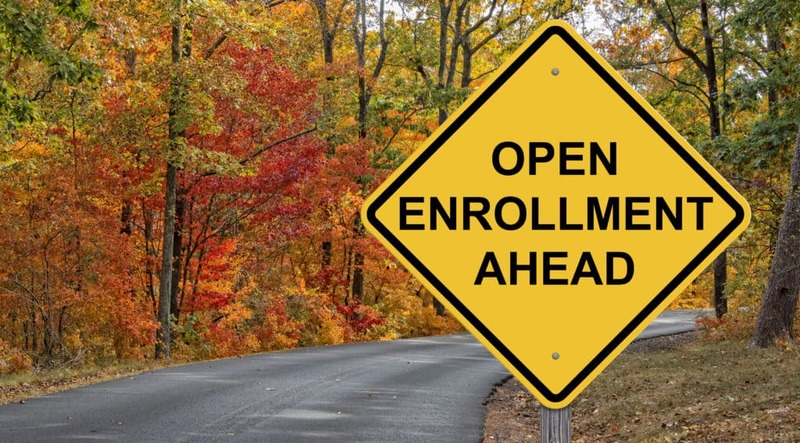 Open enrollment begins October 15 and ends December 7. There are four Medicare plans to choose from: Part A helps pay for hospital stays or any other inpatient visits; Part B, which requires a premium, helps pay for doctors and other outpatient provider care and medical equipment; Part C (Medicare advantage plan) that includes everything covered in Part A and B, and additionally Part D, which helps pay for prescription medication. Part D Medicare is managed by privately owned insurance companies who create their own list of what medication is covered. Unfortunately, because of this, there are no guidelines on what medication is covered. In order to be eligible for Part D, you must already be enrolled in Part A and B. You can sign up for Medicare from 3 months prior to your 65th birthday till 3 months after your birthday, or during one of their open enrollment periods, which as previously stated, is quickly approaching. You can sign up by visiting the website medicare.gov or by calling 1-800-MEDICARE (633-4227).